Completed CPO Negotiations at Medway Walk, Miles Platting, Manchester. Home Case Studies Completed CPO Negotiations at Medway Walk, Miles Platting, Manchester. 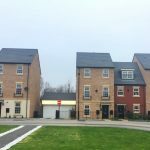 Roger Hannah has recently completed negotiations on behalf of a number of property owners affected by the long running Miles Platting CPO which was confirmed back in 2009. 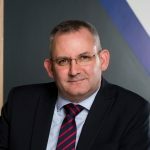 The Practice was initially instructed in 2007 to advise a number of owner occupiers and investment owners who were affected by the housing-led CPO being promoted by Manchester City Council. 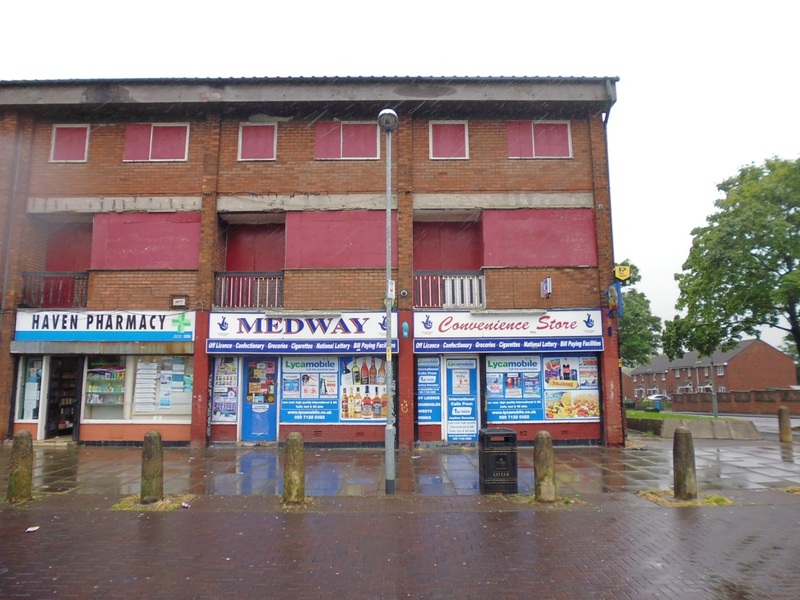 The CPO, which was made in 2007 and confirmed in 2009 following a Public Inquiry, affected a Neighbourhood Retail Parade known as Medway Walk in the Miles Platting area of the City. 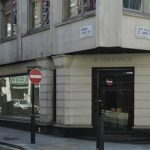 Following confirmation in February 2009, the Council served a General Vesting Declaration in July of that year and ultimately took legal title to the property in September 2009. However the Council did not take possession of the Parade. As a consequence, the occupiers of Medway Walk remained in occupation and continued trading over the next few years. However in 2015 the Council decided to seek possession of the Parade. Despite best efforts, one occupier, Medway Convenience Store, was unable to relocate and subsequently faced a total extinguishment claim. Coupled with this was the fact that negotiations were reaching the statutory time limit and would be time barred. As a consequence, we made a reference to the Upper Tribunal (Lands Chamber) to protect the client’s position. Essentially the reference to the Tribunal enabled us to continue negotiations with the Council beyond the statutory time limit. We were able to negotiate appropriate and acceptable settlements on behalf of the claimants, including an extinguishment claim for Medway Convenience Store. 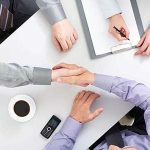 Our understanding of the CPO process was essential to protecting the interest of clients. For further information and advice, please contact our team.